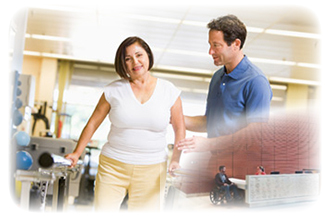 Outpatient Physical Therapy | PT-RN CARE, INC.
Our Outpatient PT clinic was established in 2005. You will be evaluated by a licensed Physical Therapist and you will be given a personalized treatment plan of care that is specific to your condition as every patient/client is different. Goals will be established and re-evaluations will be done monthly or at the end of your authorized visit, if thru HMO. ASSOCIATED HISPANIC PHYSICIANS OF. S.C.
WHAT TO DO IN CASE OF AN ACCIDENT and YOU ARE HURT? 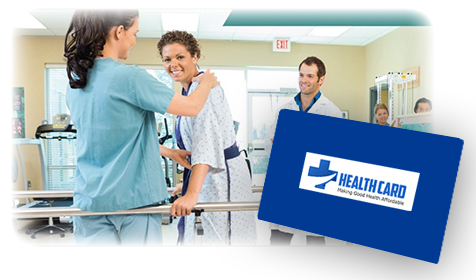 Get prescription for Physical therapy from your Doctor and call us for an appt. If you don’t plan to use a lawyer, we will contact the insurance company of the other car or your own insurance and arrange with them to cover your PT treatments. your doctor and we can see you right away. Includes: PT eval and treatments, Deep Tissue laser therapy Eval and treatment up to 2 body parts, Normatec recovery session all body parts, KT tape. parts, Normatec recovery session all body parts, KT tape.